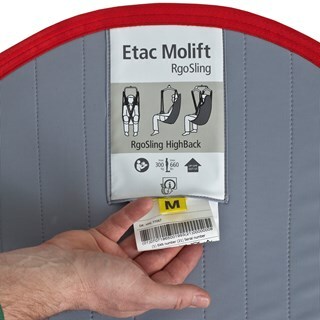 The Molift RgoSling HighBack Padded L is an all round sling suitable for hoisting users in patient handling environments. 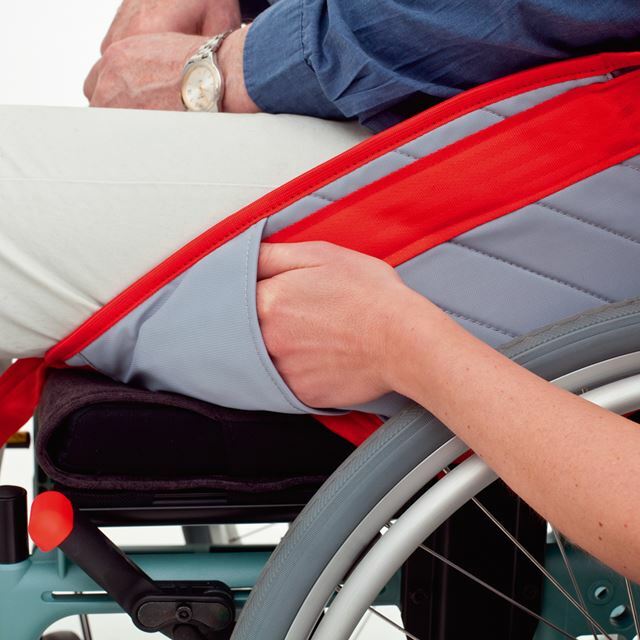 The design of the sling provides head and body support and is suitable for a patient with impaired trunk or head stability. 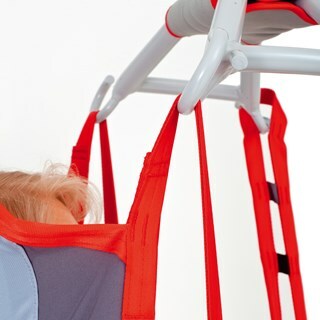 This type of sling is most suitable for hoisting a person from and into lying positions, and from the floor. 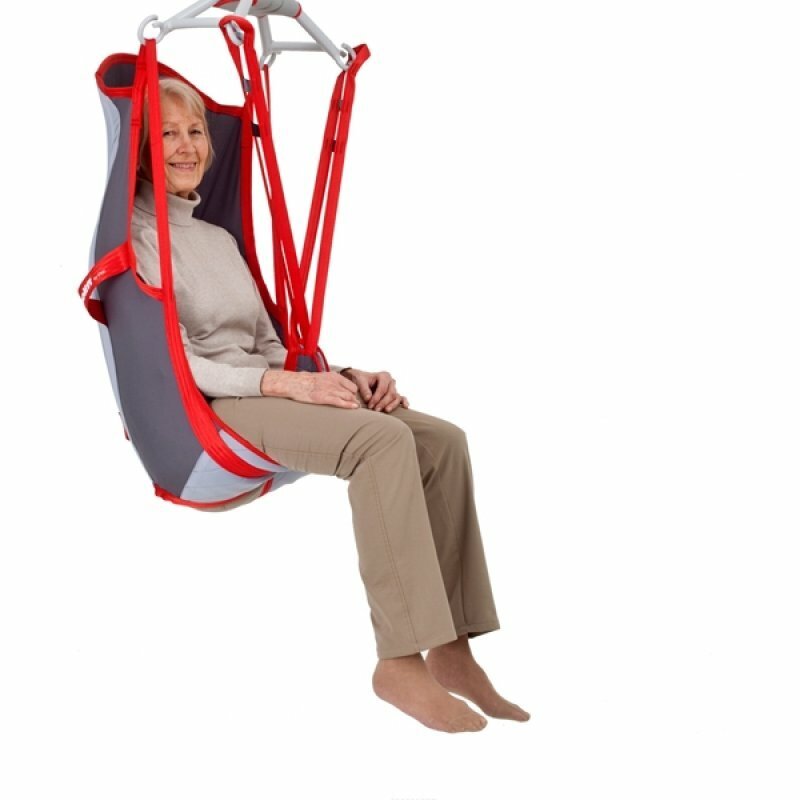 The recommended user weight for the large sling is 90-160 kg (198-353 lbs). 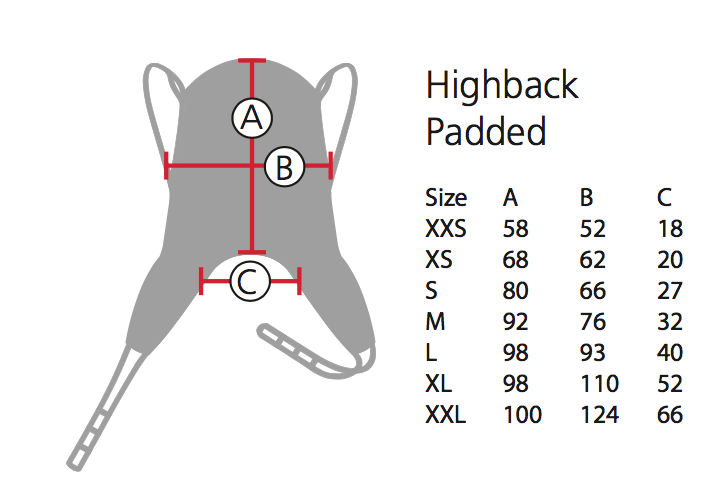 The recommended user weights for other sizes are in the variants tab. 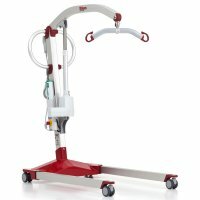 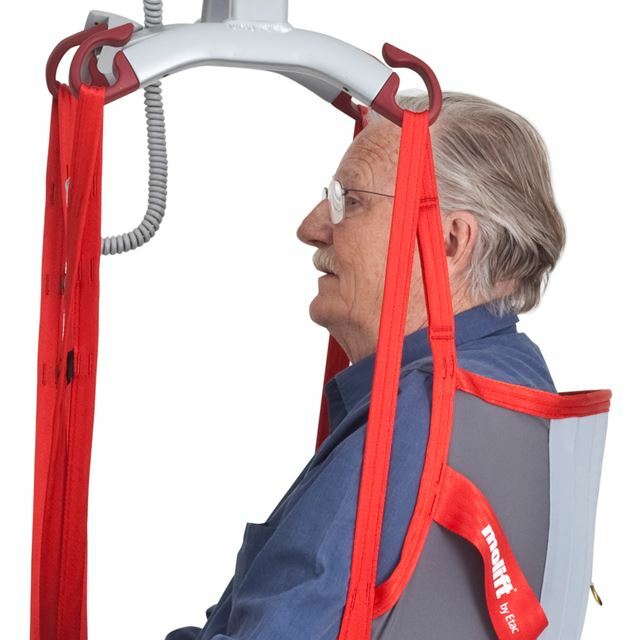 This product was previously known as the Molift Easy Sling with head support (3026300).